The foot stability audit is a quick self test. 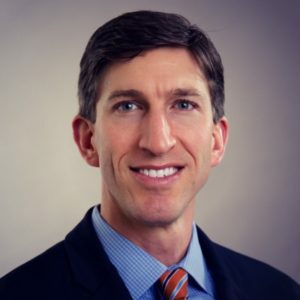 Most people already know if they have a “flat foot” or a “high arch,” but few can determine if their arch condition is a problem or if needs to be addressed. The flat foot isn’t always bad. Some people have normally flat feet. These feet have always been flat. They didn’t flatten from obesity and/or other types of damage. They are normally like that. Interestingly, this normal configuration may result in better sprint performance. The high arch foot may predispose to other problems. Other people have a high arch configuration. (If this is you, please don’t think that you, by default, need an arch support. That simply makes a stiff foot even more stiff, wreaking havoc to the joints above.) 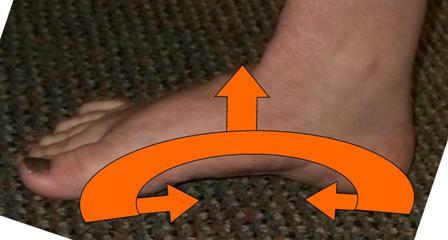 This foot is more prone to developing joint fixation at the top of the arch. Step 1) sit on the edge of a chair, feet shoulder width apart (be conservative). Step 2) classify your feet as flat, high arched, or neutral. Step 3) observe your feet as you stand up with weight evenly distributed across the whole foot. Step 4) again classify your feet (they may not be equal). If high arched foot while sitting and no change with standing, then it predisposes to other problems. It may need manipulation/mobilization of the fixated joints. Also check the Ankle Mobility Audit, as you probably need more work here. 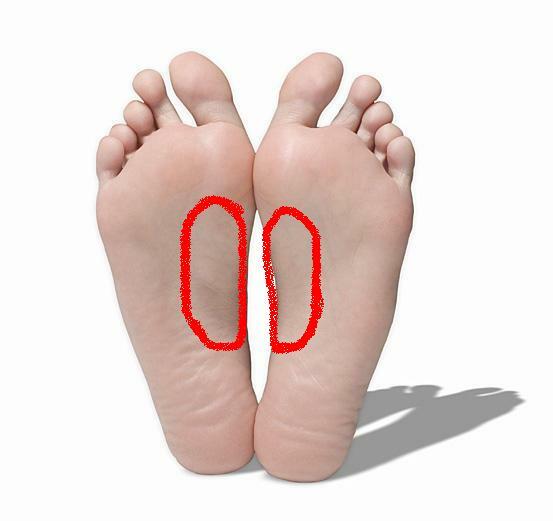 If high arched or neutral foot while sitting and flat foot with standing, then the affected foot is unstable. Rehab exercises (below) are indicated and an prescribed arch support may be helpful for the short or long term. If neutral foot with sitting and neutral with standing, then stand on one foot for 30 seconds. If the foot flattens, then you could benefit from the exercises below. If your foot remains stable, congratulations. If flat foot with sitting and no change with standing, have a seat again and try to remember a time when your feet were not flat. If they have always been flat, then congratulations. Be skeptical of anyone trying to sell you something to “support your arches.” If your feet have permanently flattened in recent years, then you may need to have that professionally evaluated. If flat foot with sitting and even flatter foot with standing then then the affected foot is unstable. Rehab exercises (below) are indicated. If flat foot with sitting and a high arched foot with standing, then please send me a video. Your about to be famous. Finally, left/right asymmetries are significant. Work to maintain the arch by elevating it and approximating the heal and ball of the foot. Your weight should be even through the heal and ball of the foot. Don’t toe grip. The effort should be felt in the muscles of the lower leg. Progress from 1) sitting with feet stable on the ground to 2) standing, and 3) single-leg standing. The Vele Forward Lean- lean forward at the ankles only. First get good at forming a stable foot while seated. Progress as described when you can maintain the arch without gripping the floor with the toes. Further improve stability by performing the forward leans (left), slowly oscillating between the forward lean and standing upright. Foot stability is improved by sensory stimulation of the skin at the forefoot and toes, so always train balance while barefoot. As mentioned earlier, foot mechanics are very complicated. The Audit process that I present here is a quick test designed to uncover movement problems in a healthy, pain free individual. If you have any questions, I’d love to answer them.